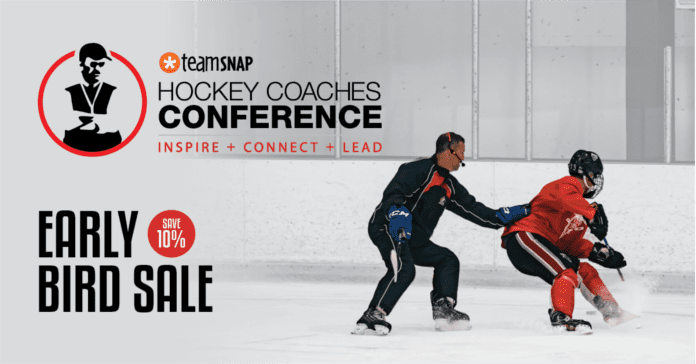 Using video analysis to improve hockey players full skill set. The advancements in technology over the past 10 years has been nothing short of incredible. We have gone from WAP mobile internet on tiny screens to 4G speeds that enable us to talk face to face with anyone, anywhere in the world! 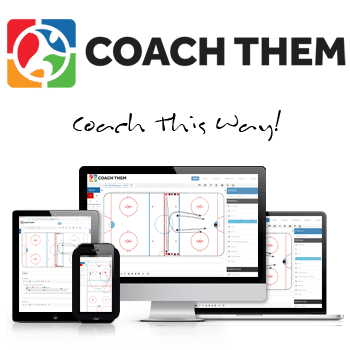 The addition of new gadgets has made our job as hockey coaches so much easier but, are you actually taking advantage of this unbelievable bag of tools? The academic world has been studying the use of video analysis and technology in classrooms and throughout sport for about 5 or 6 years (from the studies I’ve read). This means there is still so much for us to learn… However, the findings from these studies have clearly stated that this generation of players LOVES to use technology; and that’s a great thing for us. 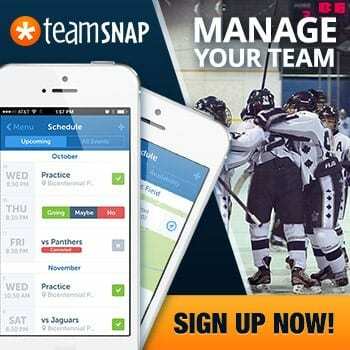 Apps such as Coaches eye are simple and effective to use. Meaning it doesn’t take much time to actually learn how to navigate your way around and then effectively use it. 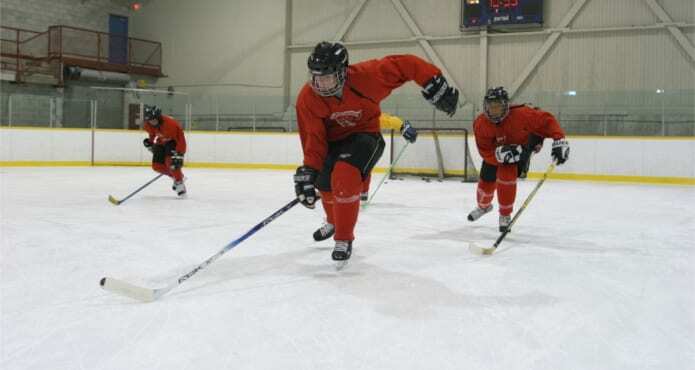 When looking at skill or skating analysis, the coach must understand that every player may have different styles that is effective for them. It is up to us as leaders and educators to understand that and then develop these players attributes. The way I look at skating is pretty simple, which is awesome for our youngsters, we talk about this amazing athlete – Tony Chin. Now before you go and google Tony Chin, I’ll let you in on a little secret, he’s a fictional character. In our group sessions I teach the children the importance of toe, knee and chin alignment. 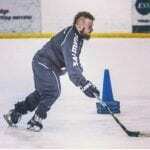 From here, the players will look at themselves skating and identify whether or not they have this alignment. If not, I ask the players to identify which part is out of alignment. We can identify many different adjustments from this simple message. If the player identifies that their head is too far over their toes it causes the centre of gravity to move forward causing balance issues. I feel it’s seriously important to have the players identify adjustments. This is a method of self-assessment, which has been shown to really develop players overall understanding, and if a player can understand; then they can implement. It’s not always possible to have classroom sessions so I’ve also found great success in writing small report cards that identify the factors that the player does well and the adjustments that are needed. Using annotated pictures to justify the report allows the player to fully understand why they need to make those adjustments. Within this report it can be very useful to compare the pictures with a more effective technique. It should be noted that the use of elite level athletes has been said to have not as an effective impact as those comparisons with similarly aged players as they feel because of the size and age they can relate much better. However, I am not so sure! I grew up trying to imitate the pros and I never felt it was demotivating or too overwhelming. In fact, I think it actually motivated me more. I will let you decide that one for you! Be sure to follow KEENhockey on Facebook!